ZEISS’ reputation for building excellent optics precedes them and with well over 100 years in the business, it’s easy to see why their lenses have so many fans. 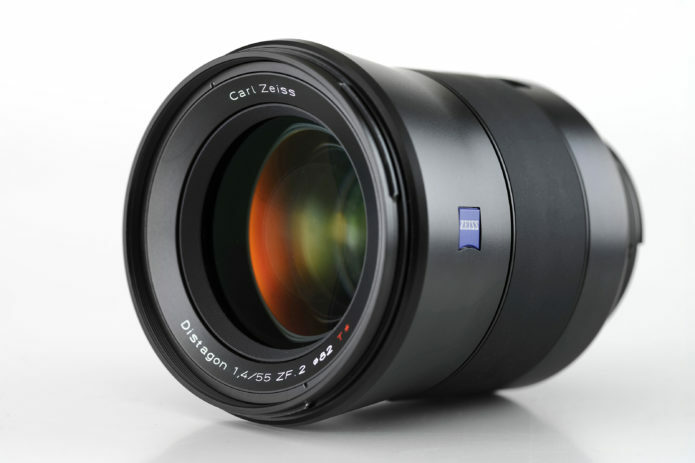 Since 1890, ZEISS has been producing lenses for photographers and ePHOTOzine has reviewed quite a number of them to date but as of yet, we’ve not compiled a top list of our recommended ZEISS lenses but that’s where this article comes in. Below you’ll find the lenses, out of all of the ZEISS optics we’ve reviewed, we believe are the best. Several factors are taken into account, including the overall scores, price and how each model performs.